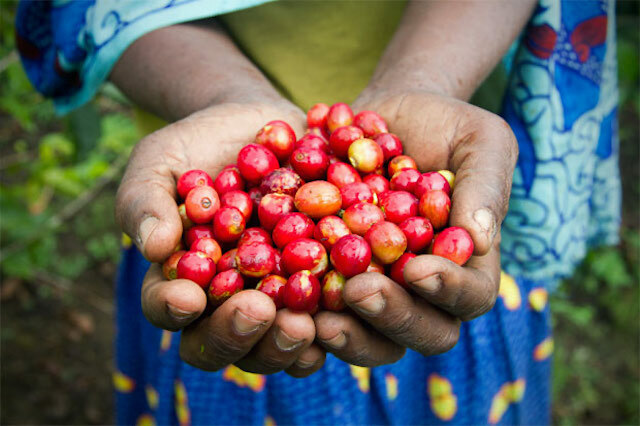 In partnership with the Gates Foundation, TechnoServe has helped thousands of East Africa’s smallholder farmers enter the supply chain for specialty coffee and earn higher incomes. Editor's Note: This article was originally published on Impatient Optimists, the blog of the Bill & Melinda Gates Foundation. Around the world, more than 4 million smallholder coffee-farming families live below the poverty line. Without access to technical knowledge, professional processing and milling services, reliable markets or working capital, these farming families are forced to sell their coffee at low prices. Under these circumstances, it is extremely difficult for these farmers to escape poverty, despite the backbreaking work they put into their coffee harvests. However, a project funded by the Bill & Melinda Gates Foundation and implemented by TechnoServe has proven successful in empowering East Africa’s smallholder coffee farmers to earn higher incomes and lift their families out of poverty. In Rwanda, Ethiopia, Kenya and Tanzania, the Coffee Initiative has helped thousands of farmers to enter the supply chain for specialty coffee and receive premiums on the coffee that they harvest. As detailed in a new case study published by the Initiative for Smallholder Finance, the project succeeded because it worked with actors throughout the whole supply chain to create commercial relationships that ultimately benefited 195,408 smallholder farmers. One-Stop Shop for Capital and Expertise. One key innovation in the project was the creation of a “coffee service provider model” in which TechnoServe empowered private coffee export companies to offer a variety of needed services to coffee cooperatives. TechnoServe worked with the coffee service providers to improve their access to credit and to build their capacity in quality assurance, business model administration and price risk management. These companies, in turn, sold processing and marketing services to coffee cooperatives, and also provided cooperatives and farmers with working capital. Targeted Training. At the same time, TechnoServe established an education program – dubbed “farm college” – to provide smallholders with the technical training needed to sustainably harvest larger yields of high-quality coffee. 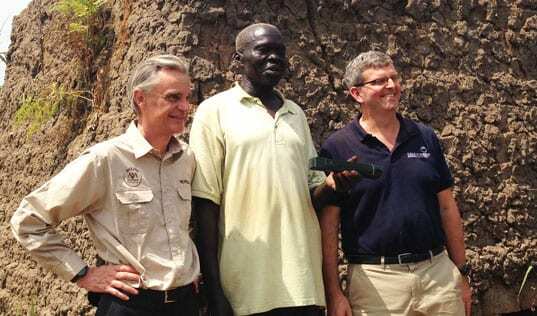 Farmers who participated in the training increased the average size of their coffee harvests by 42 percent. The project also worked with coffee cooperatives to improve their operations and helped to establish 145 new wet mills to process the coffee. Brewing Long-Term Business. 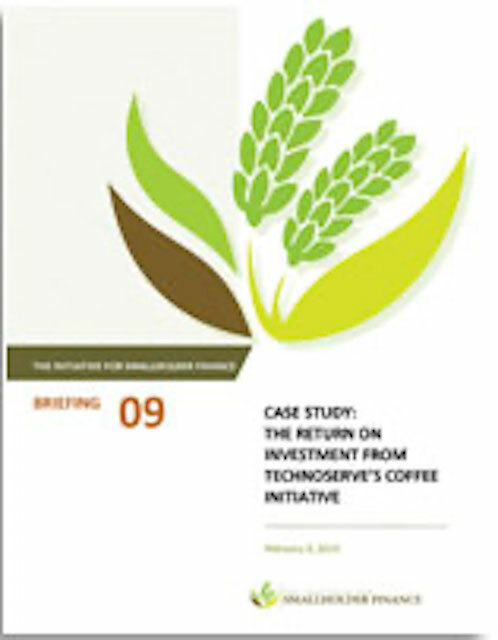 The Coffee Initiative’s approach has proven to be self-sustaining because it provided incentives for a range of players across the value chain to continue working together. The smallholder farmers earn more, as they can sell the higher-quality beans for a premium to more reliable markets. (Beneficiaries of the program saw their coffee incomes increase by an average of 22 percent across the region, while that figure rose to 50 percent in Rwanda.) The coffee service providers, meanwhile, collect a percentage of the sales and thus have strong incentives to continue providing services and financing to the coffee farmers. And the financial institutions have gained a reliable customer base with a strong record of repayment, encouraging them to continue to provide financing. Finally, coffee companies themselves – including some of the world’s largest roasters – are benefiting from this reliable supply of high-quality coffee beans. With a long-term interest in sustainable coffee production, many roasters are building the costs of technical assistance into their operations budgets. This diversified base of funding is laying the foundation for a successful exit strategy for donors and nonprofits. As TechnoServe works towards an ambitious target of improving the livelihoods of more than half of East Africa’s coffee farmers by 2030, the Coffee Initiative approach will provide a key blueprint for success.